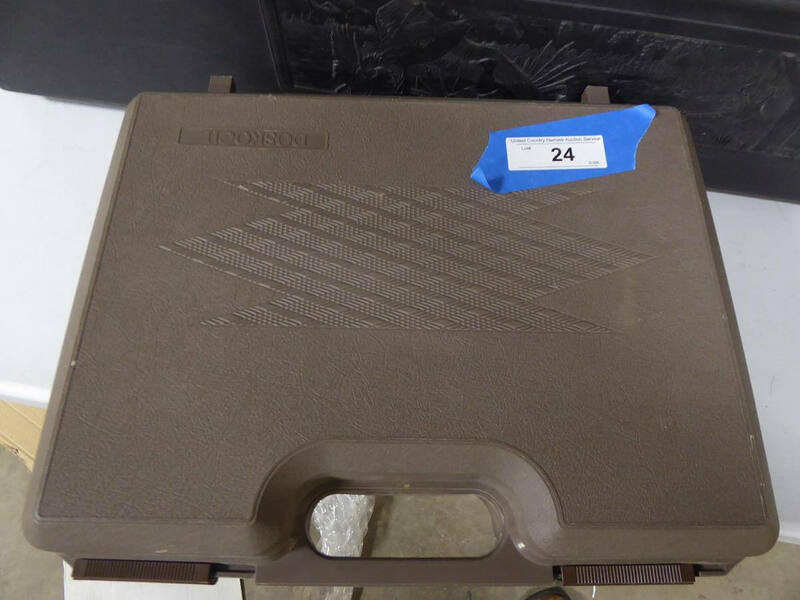 Details: Online bidding starts ending 11/13/18 at 6:00 PM Central time. 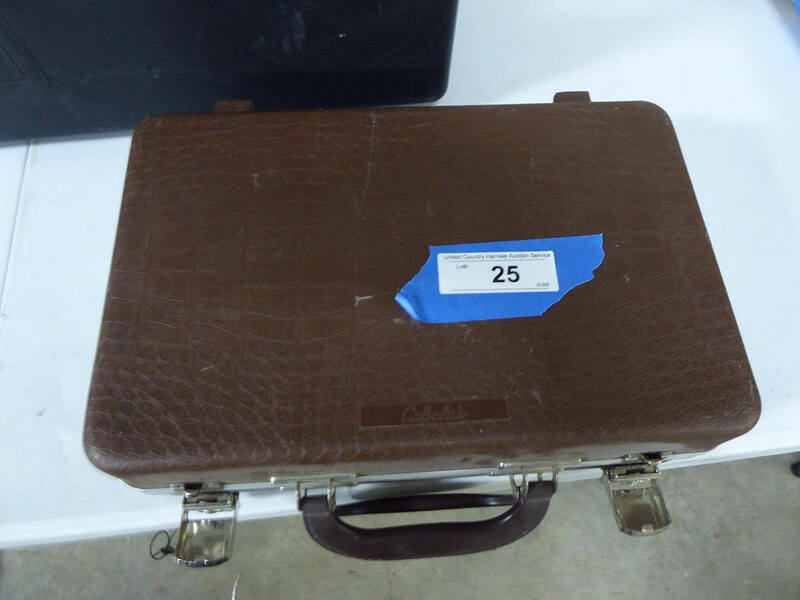 This is an online internet only auction. 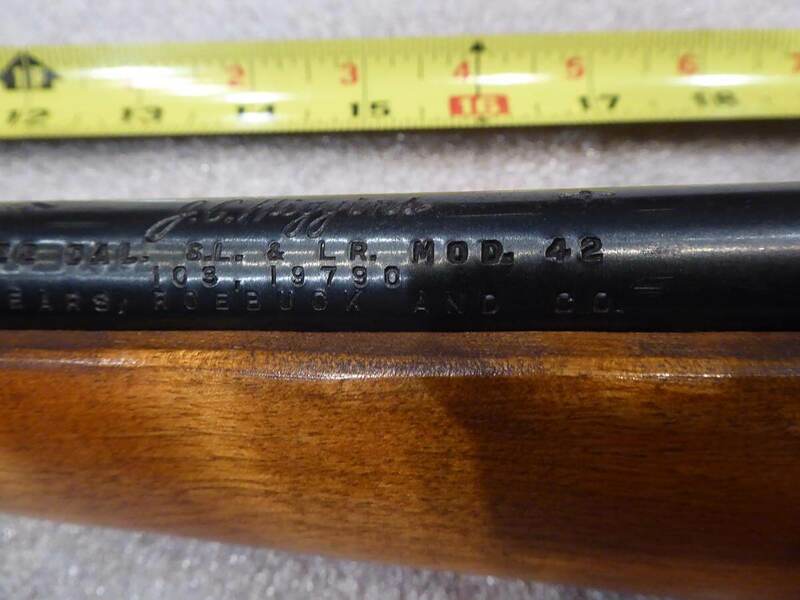 Weatherby Mag Lazer Mark V .300 WM L.H. 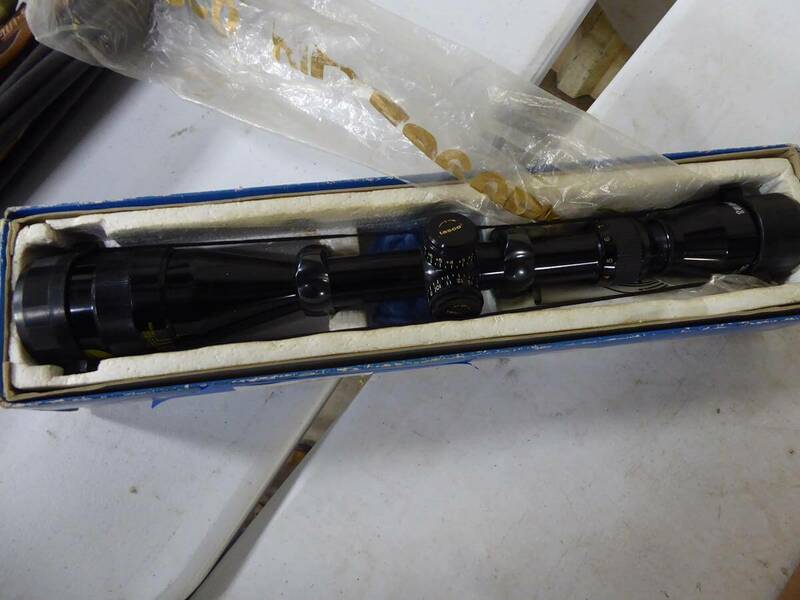 w/ Leupold vari-x-3.5x10 scope serial #H192792, Remington 870 Mag 12ga 3" Ducks Unlimited w/ box - w/ screw in choke - serial #DUGG0430 - looks to be unfired, Mossberg 500A 12ga 3" mod. 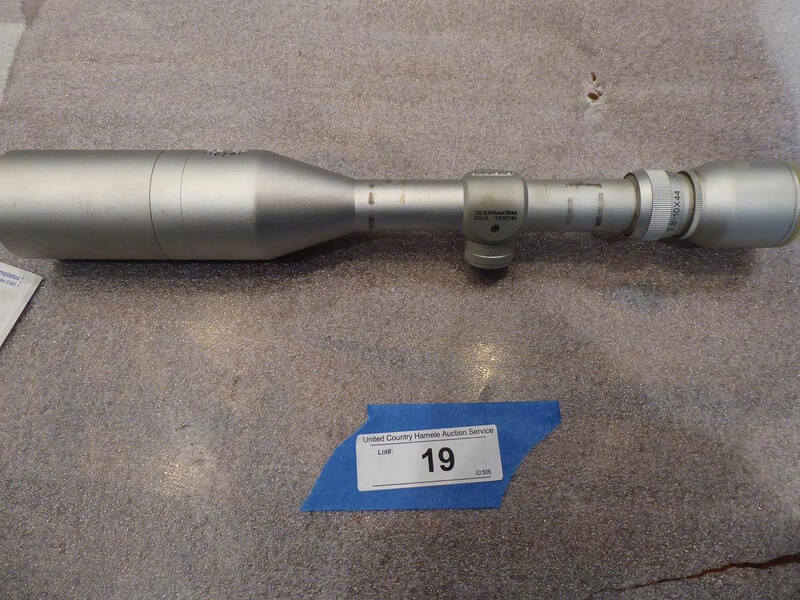 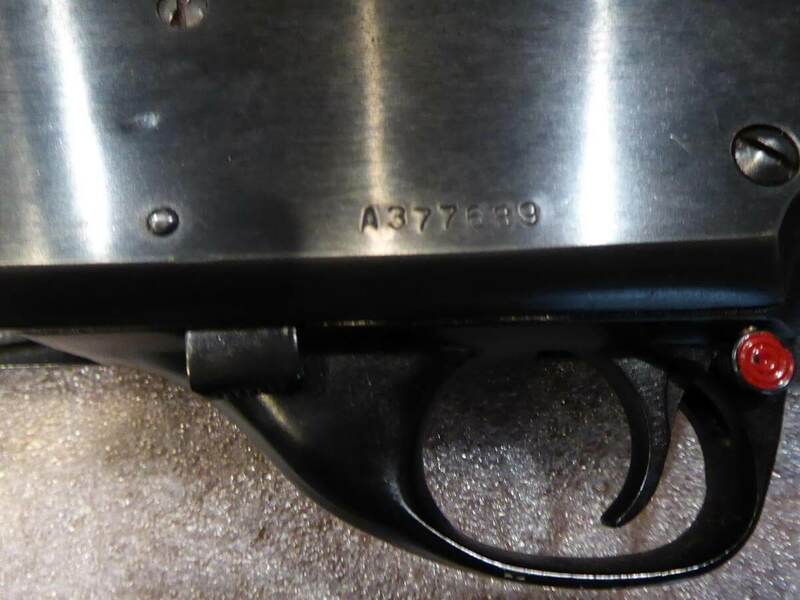 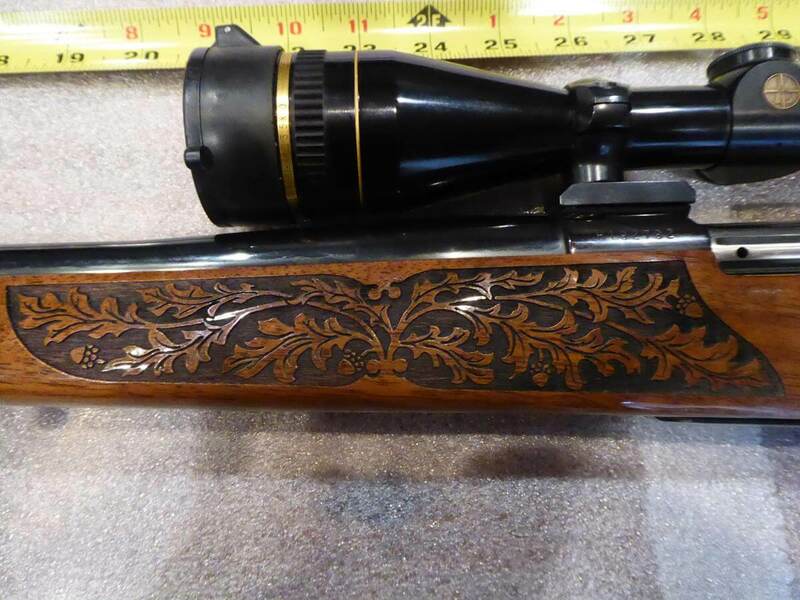 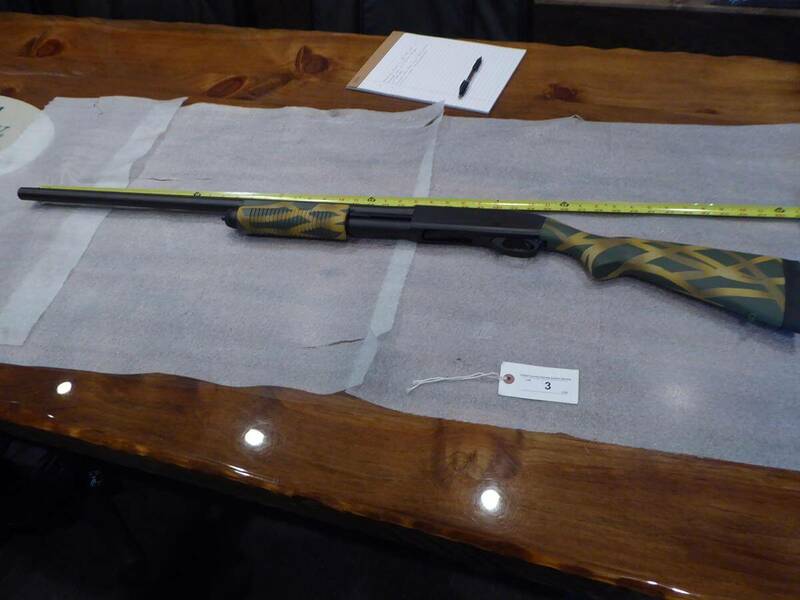 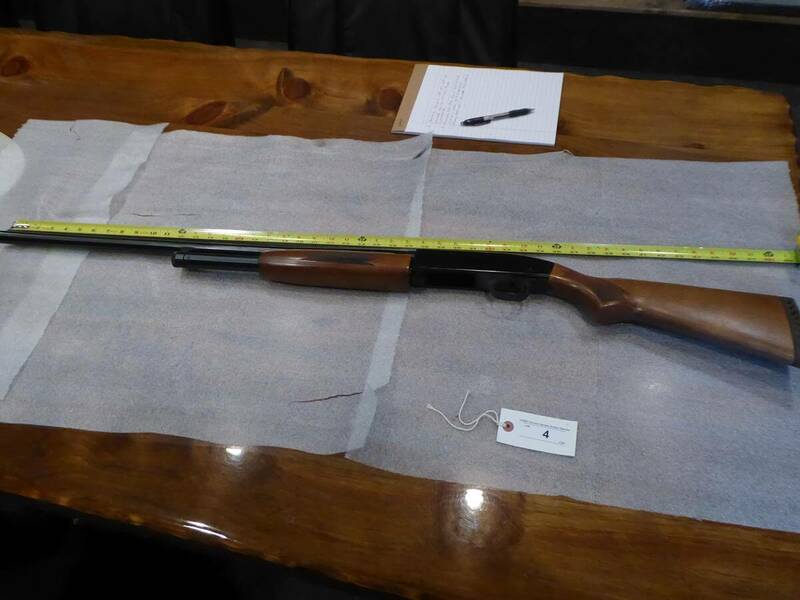 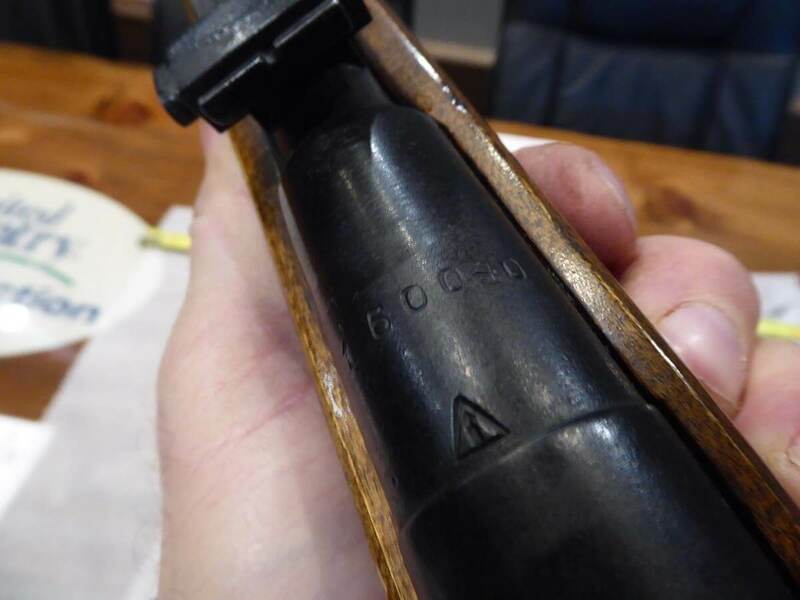 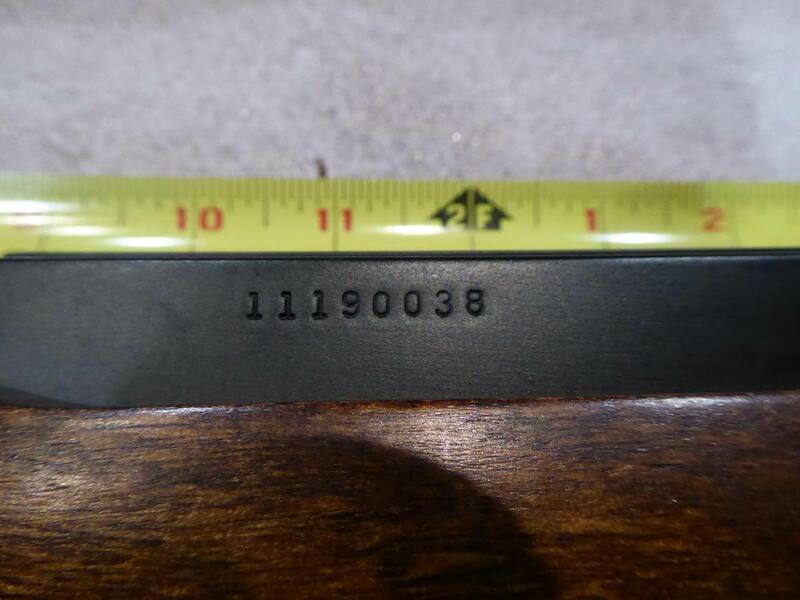 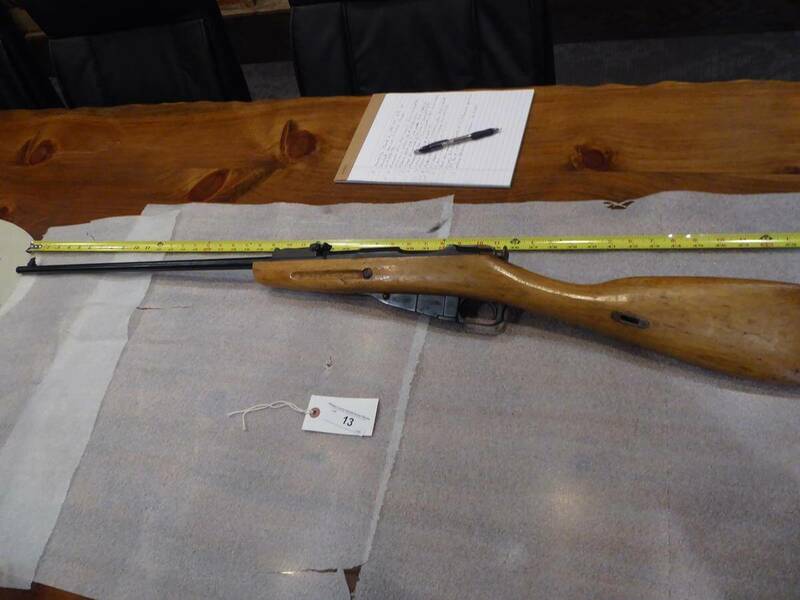 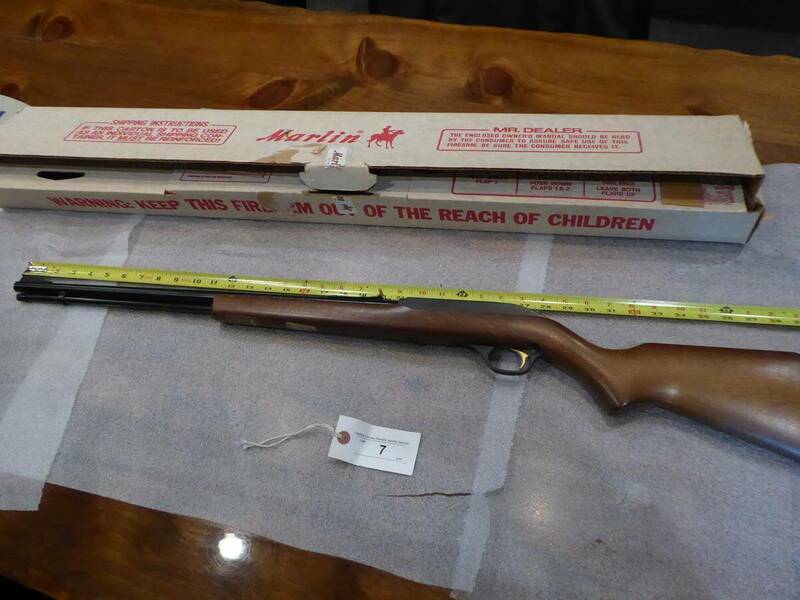 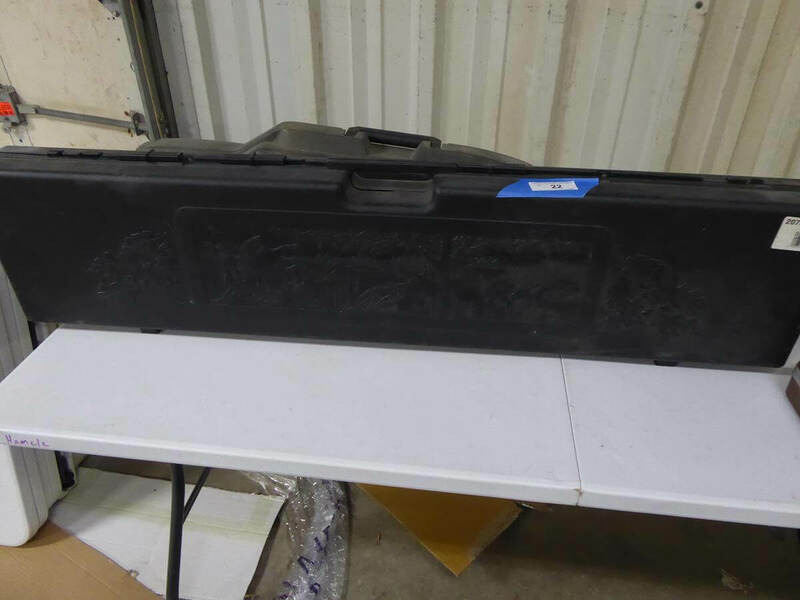 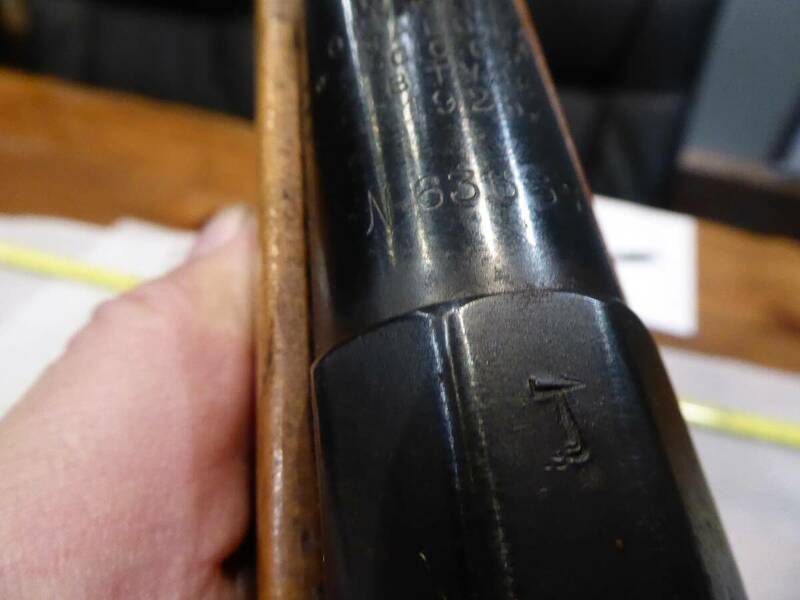 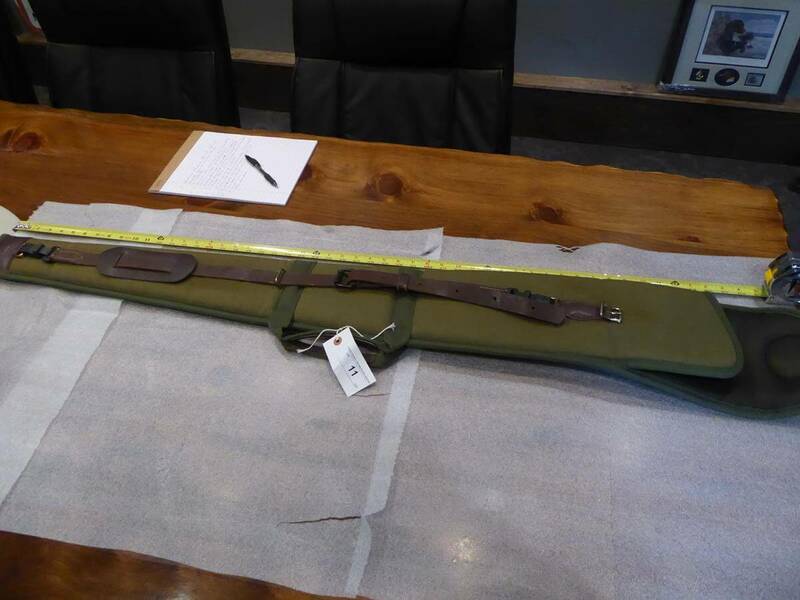 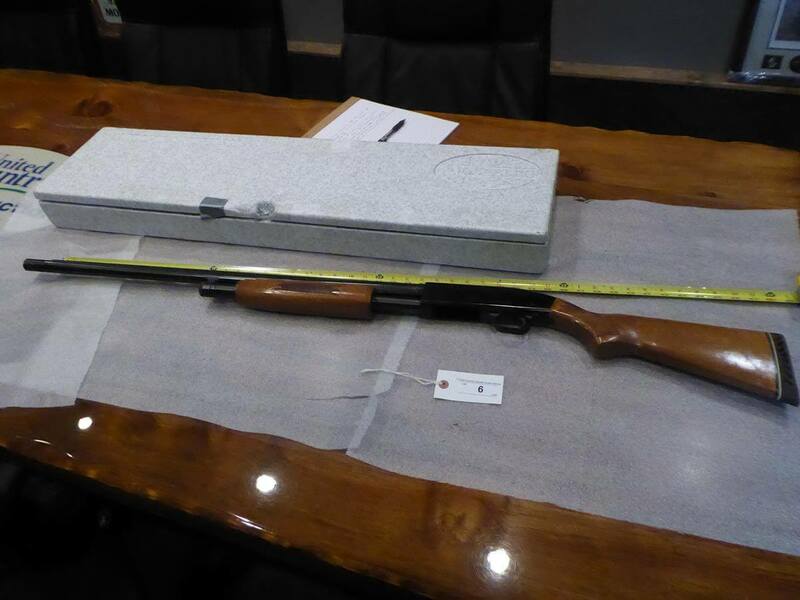 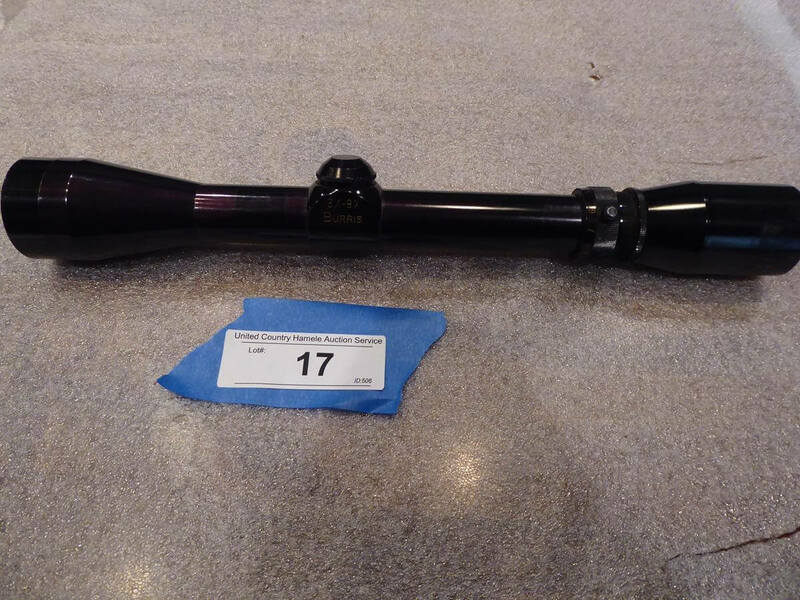 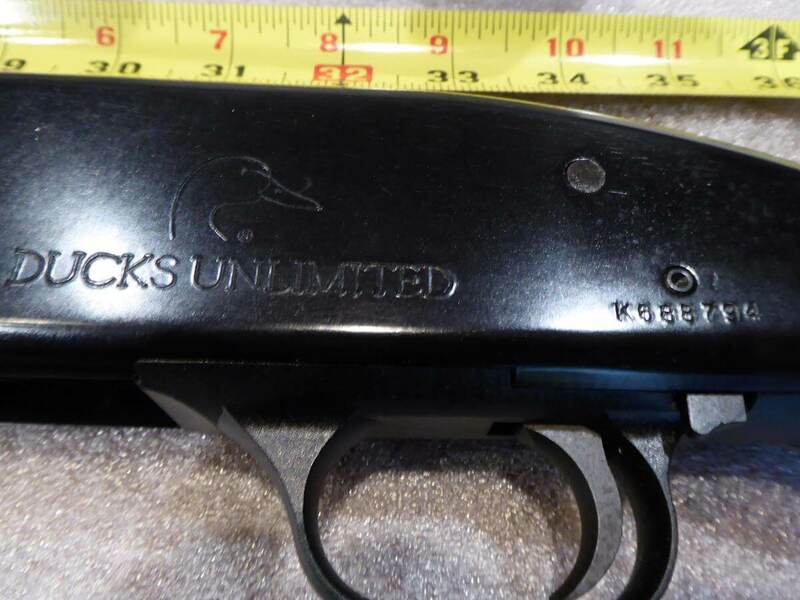 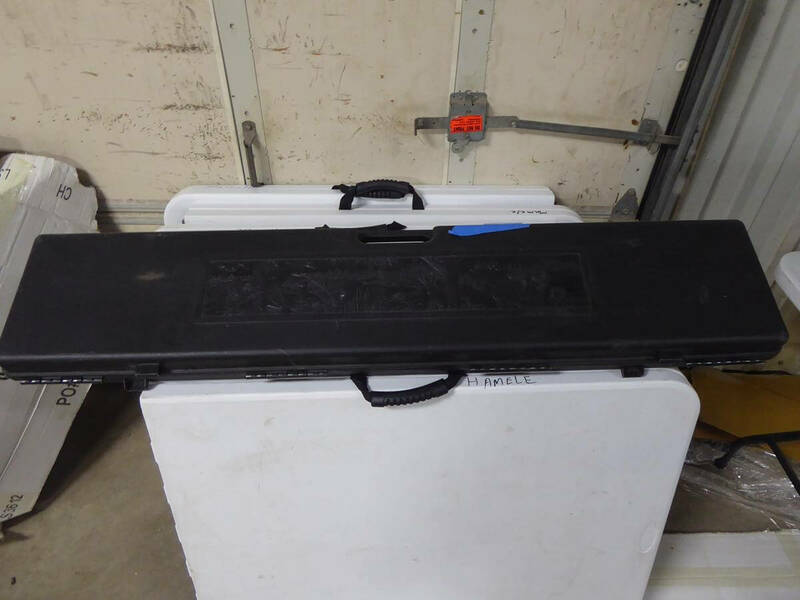 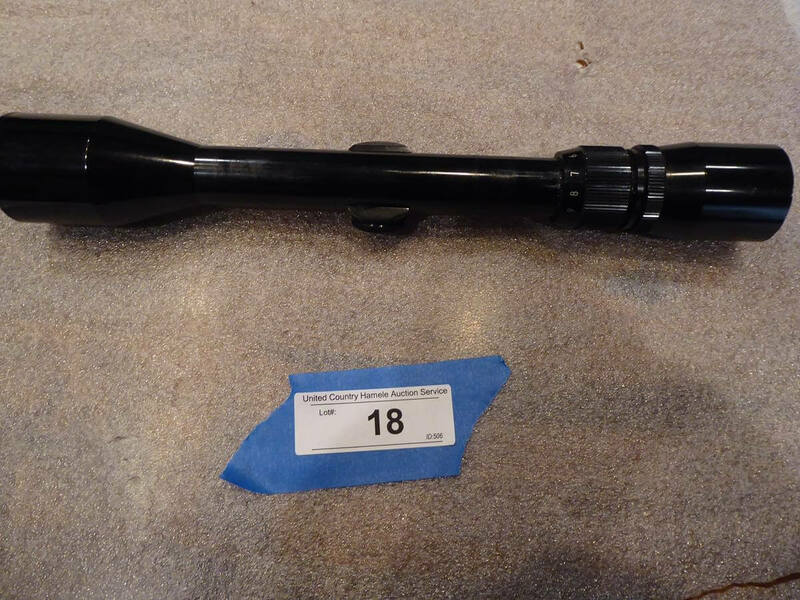 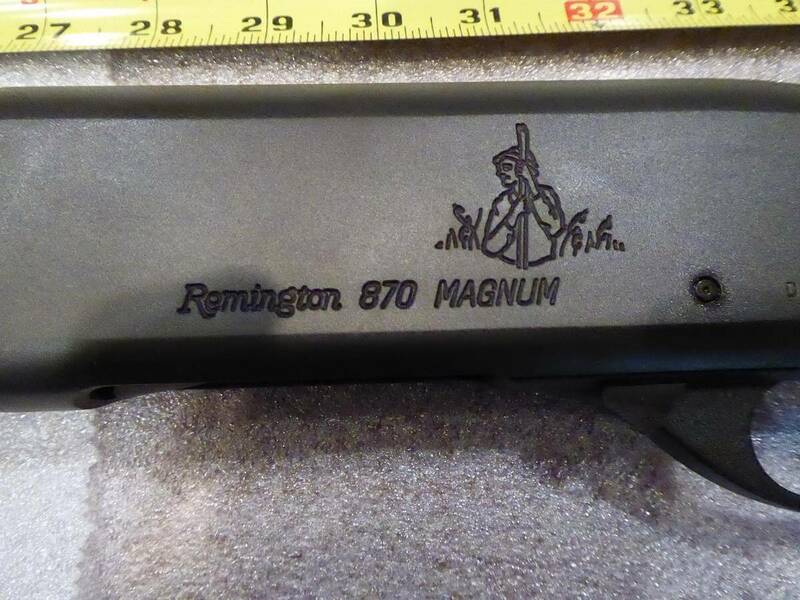 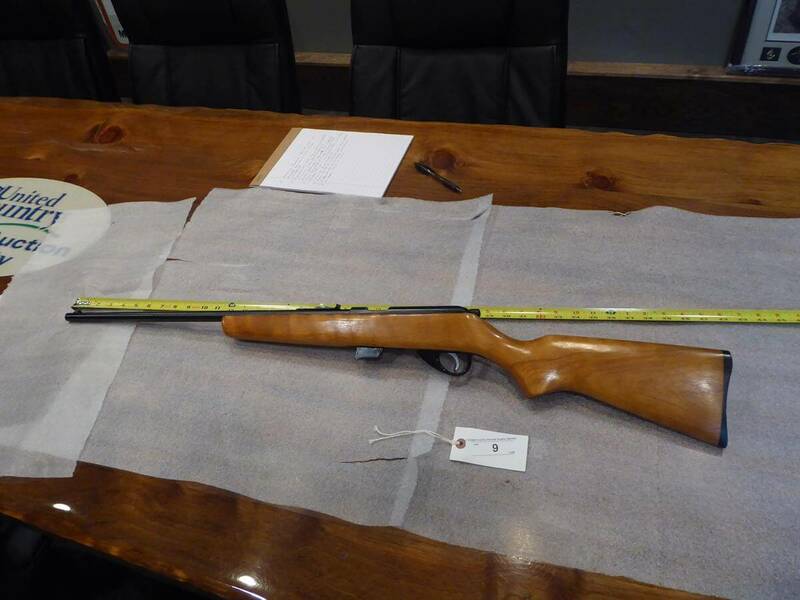 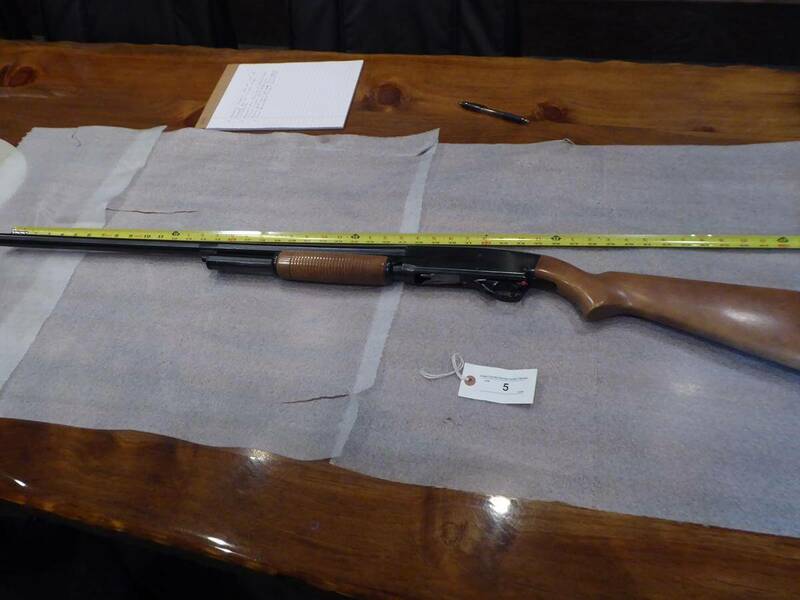 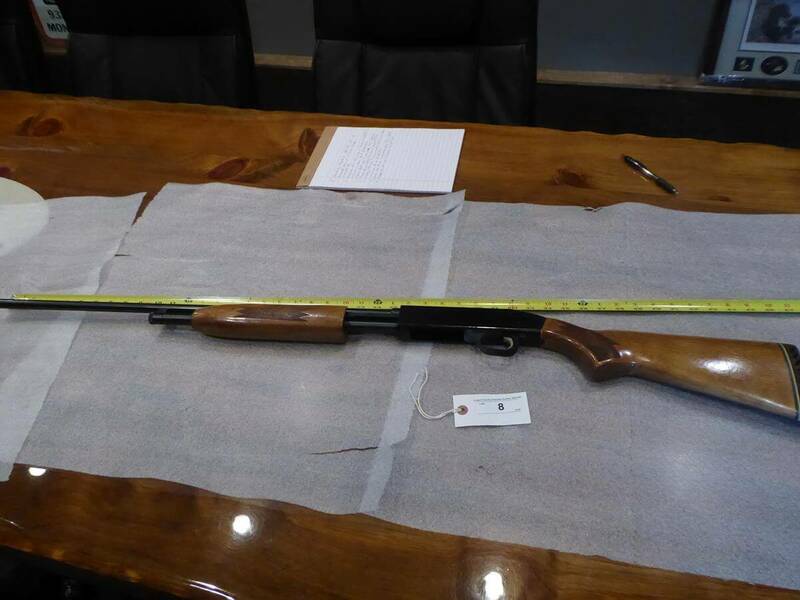 Choke serial # J889563 - looks to be unfired, Savage Springfield 67H 12ga 3" serial # A377689, Mossberg 500A 12ga 3" Ducks Unlimited w/ mod screw in choke & original box serial # K688794 - looks to be unfired, Marlin mod. 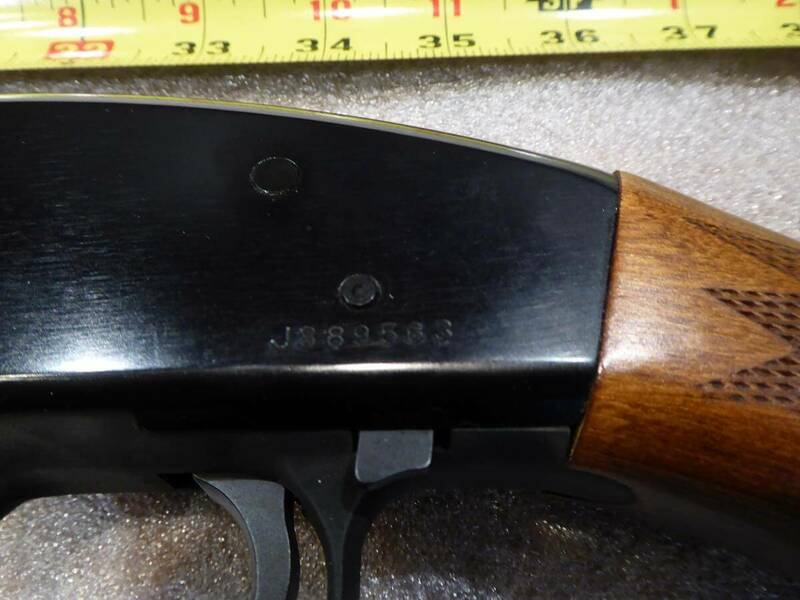 GA .22 Limited Edition w/ box serial #11190038 - looks to be unfired, Mossberg mod. 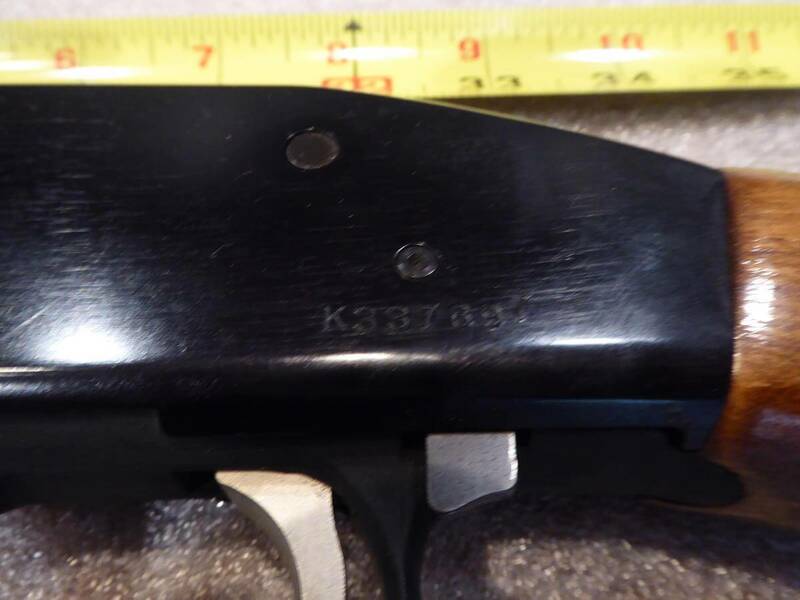 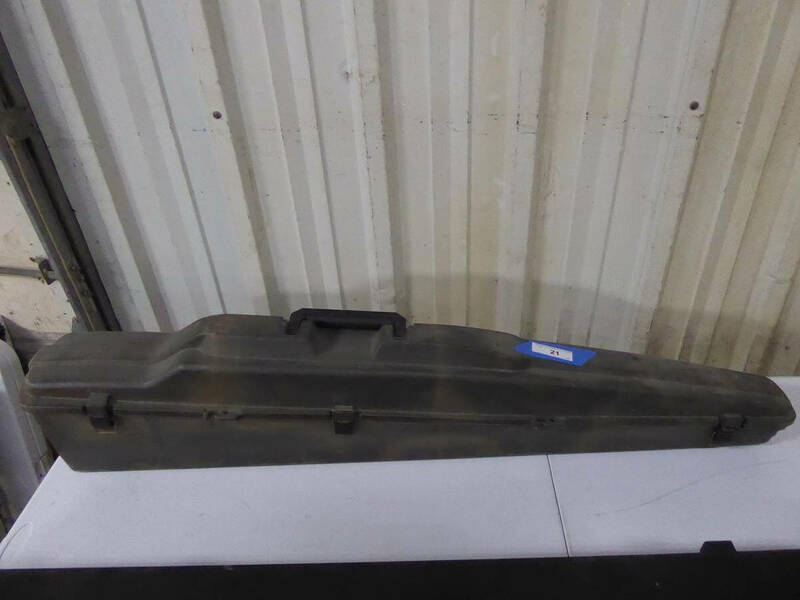 500E .410 3" full choke serial # 11190038 - looks to be unfired, J.C. Higgens mod. 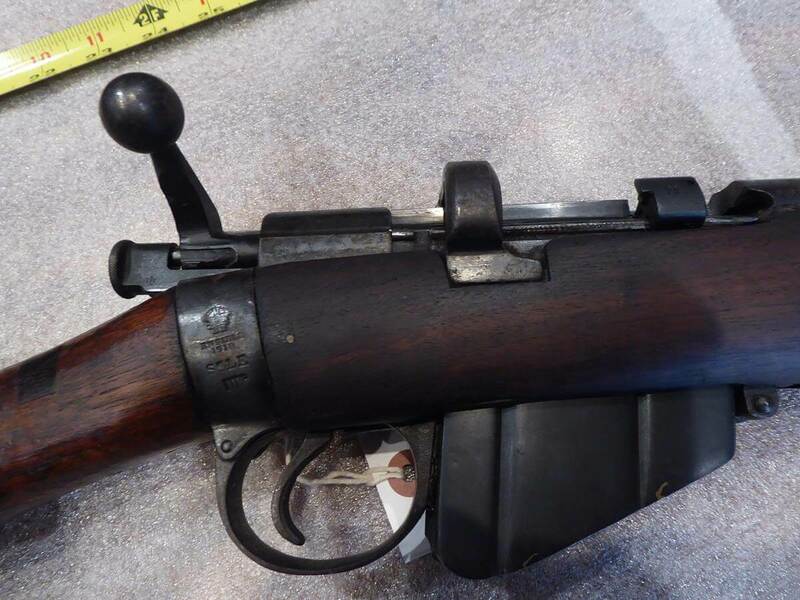 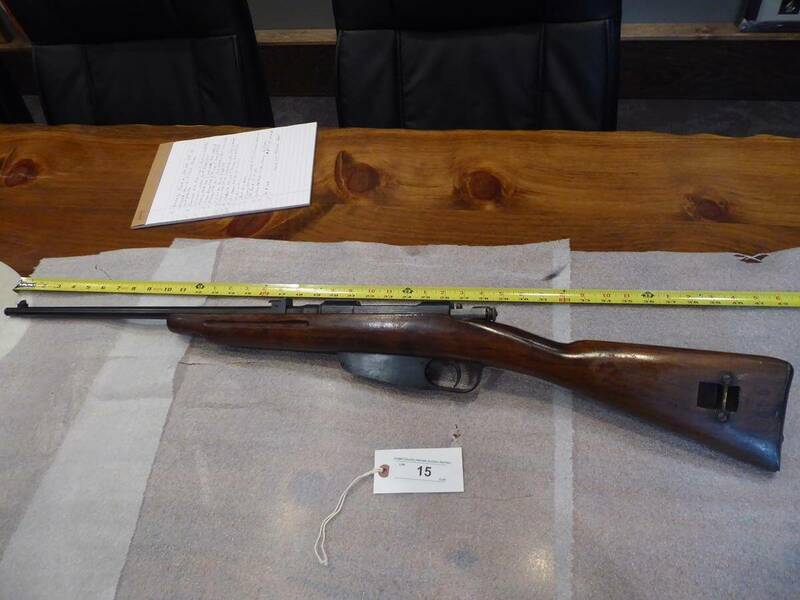 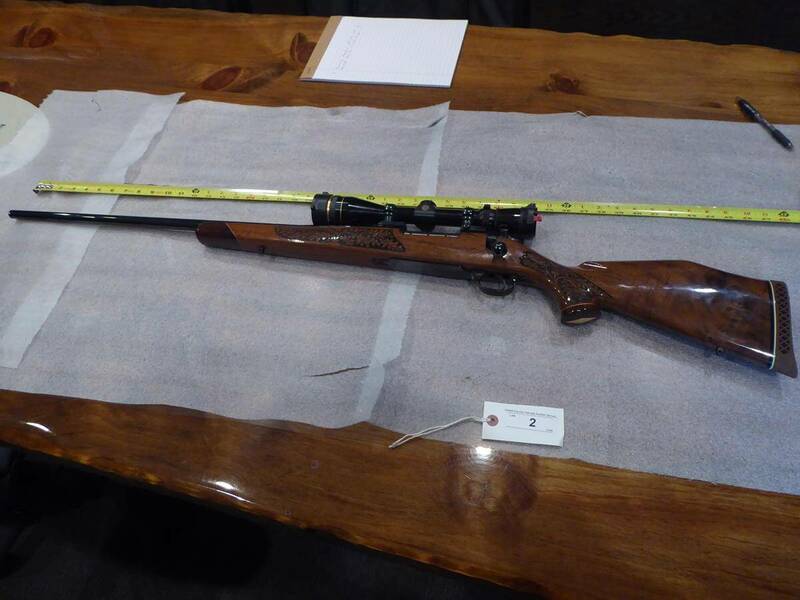 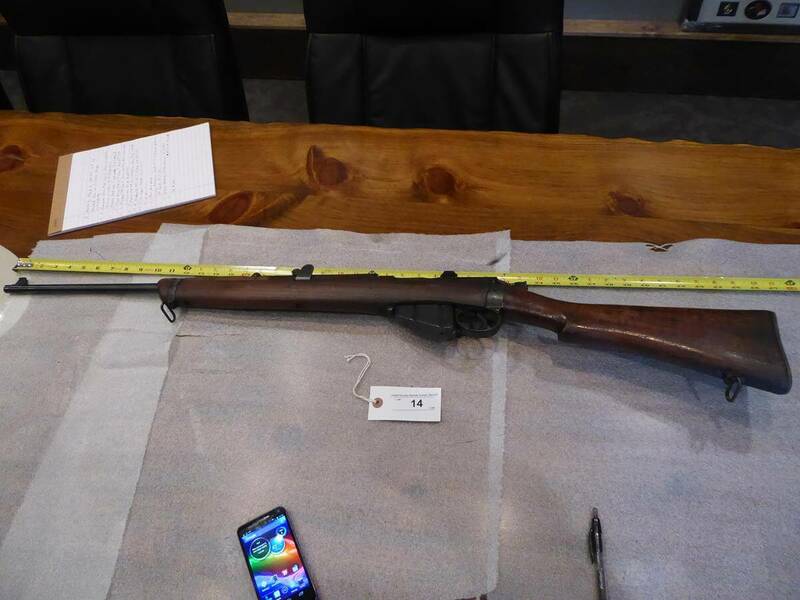 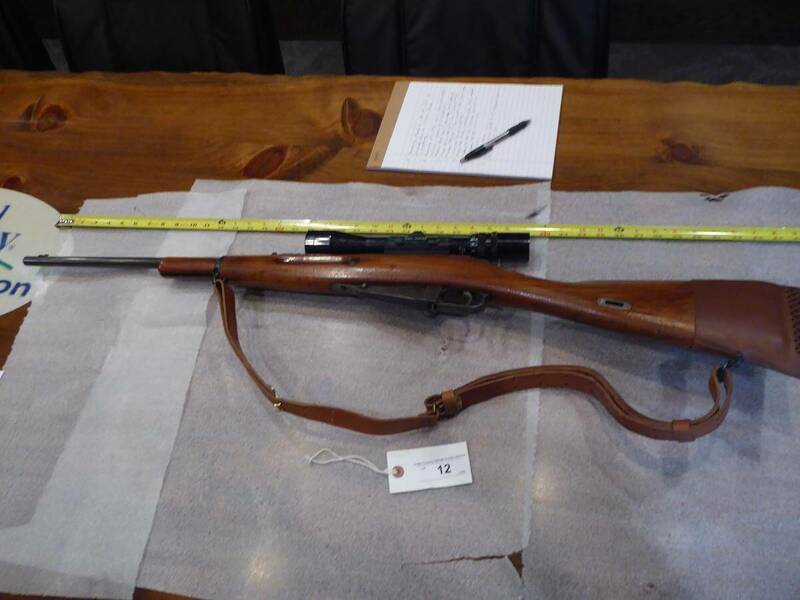 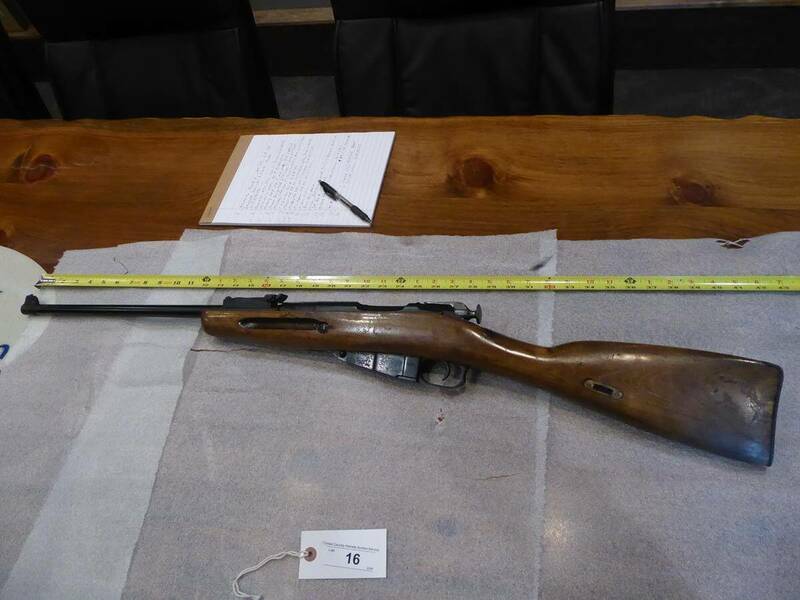 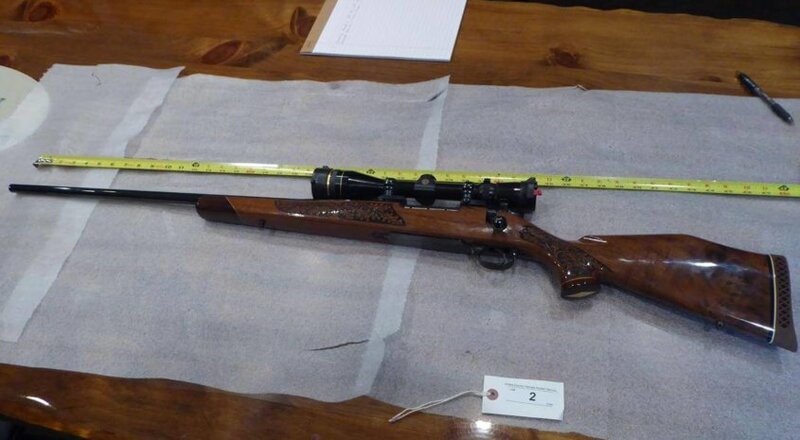 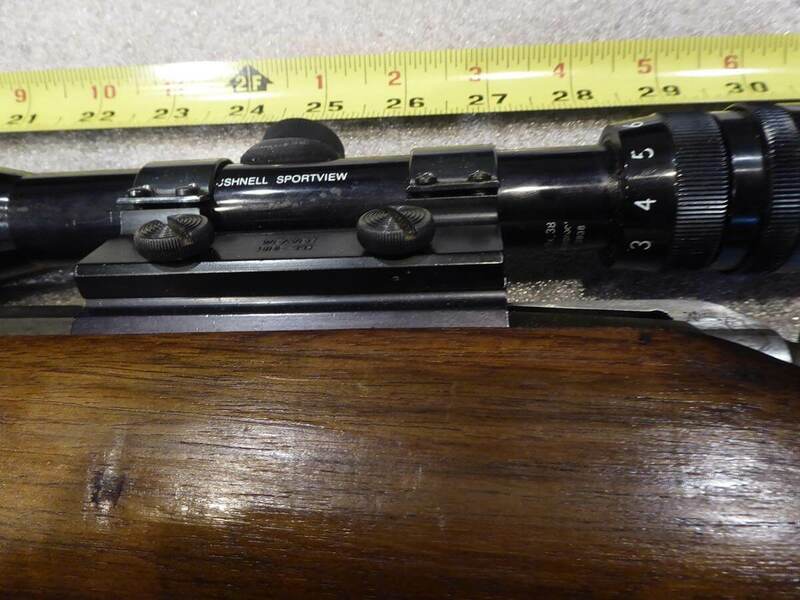 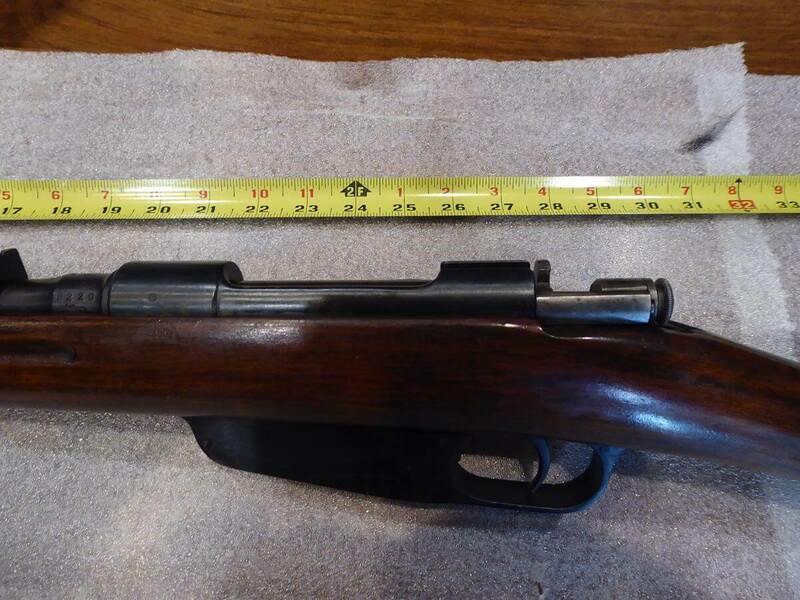 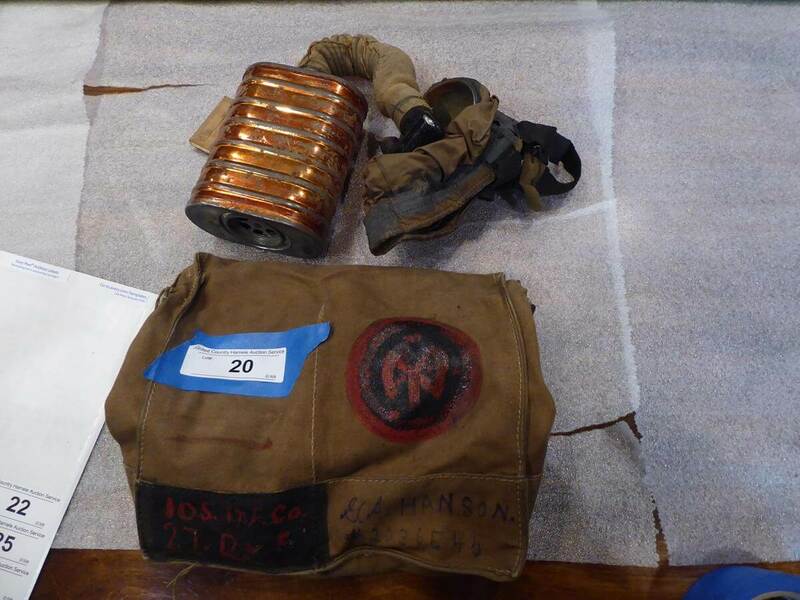 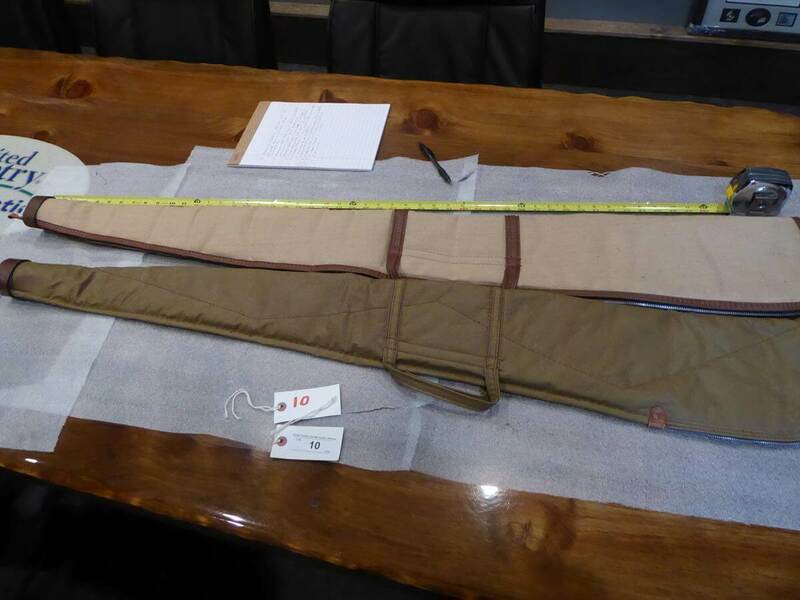 42 .22 bolt action - looks to be unfired, Military bolt action (marked 30-06) w/ Bushnell Sportview 3x9 serial # 1353123, Military bolt action caliber unknown serial # 63667, Military bolt action caliber unknown Enfield SMLE III serial #1619, Military bolt action (marked 7.35) 1938XVII D220, Military bolt action caliber unknown serial # 593356, Burris 3x9 scope, Swift 3x9 scope, Simmons 2.8.10x44, Vintage military gas mask w/ bag, gun cases, Lot w/ misc. 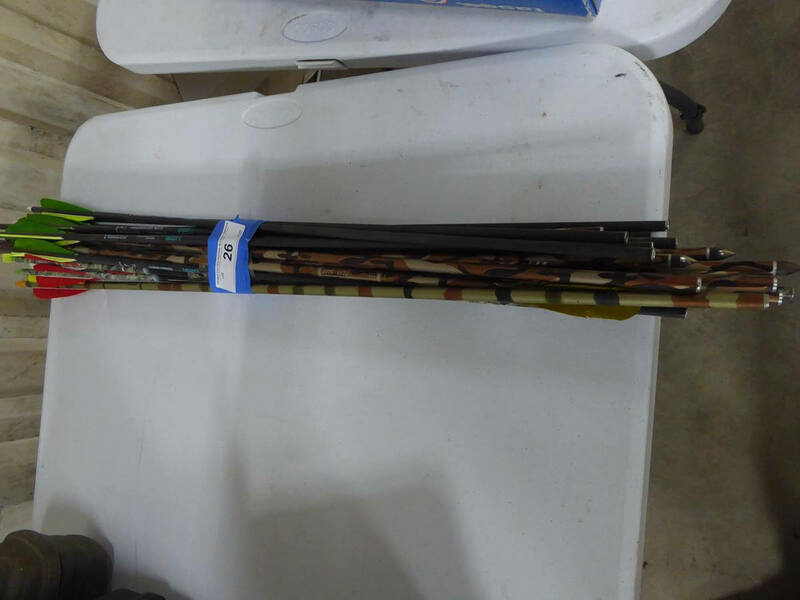 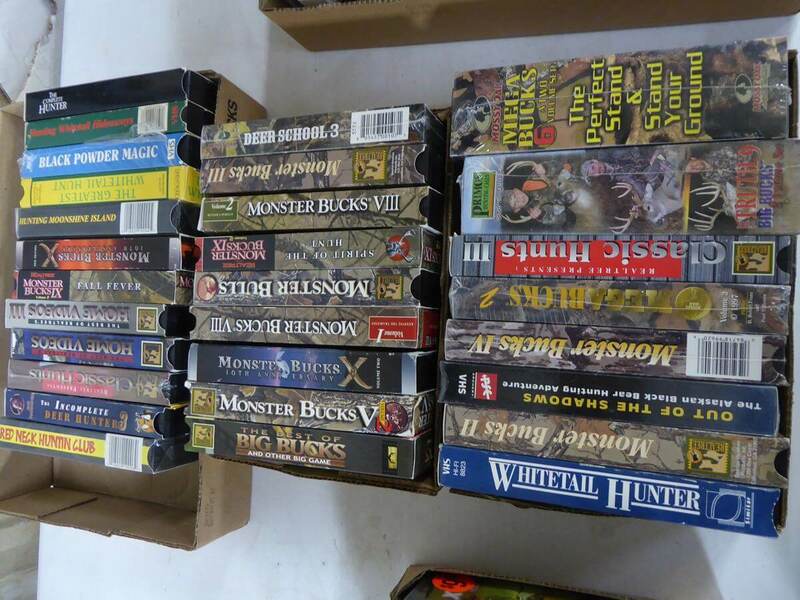 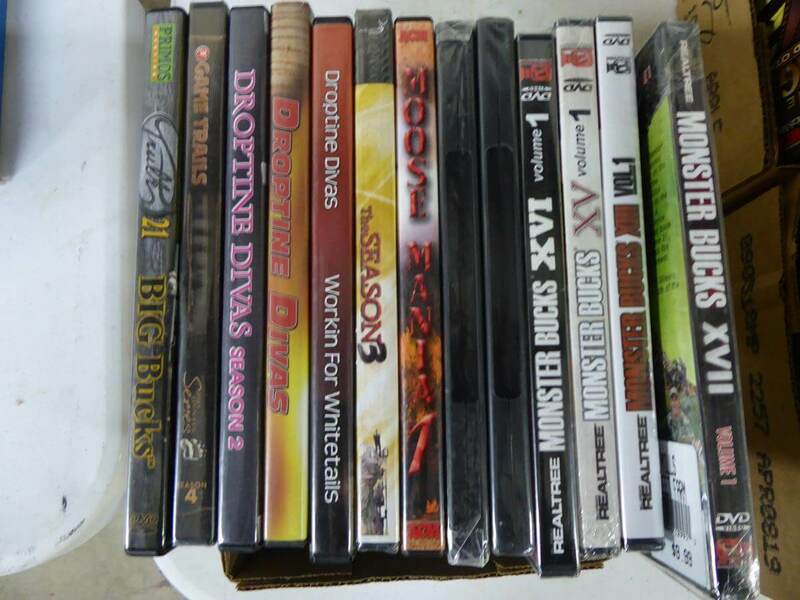 used arrows, Tasco 4-12x40 scope, Hunting DVDs and 3 boxes hunting VHS.